The 'Empty Mansions' of Babel! 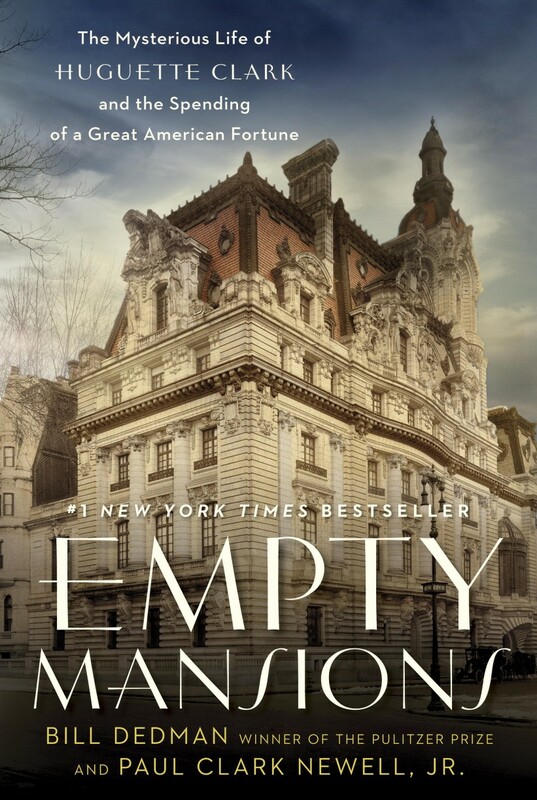 More good news: "Empty Mansions" has found a publisher in Brazil. Add that to the list, including the U.K. (out now), the former Commonwealth countries (out now in Australia, New Zealand, et al. ), and Italy. So look for "Empty Mansions" in Italian or Portuguese soon! Newer PostWant to win a signed copy? Older PostWait, wait ... it's worth the wait!